As a Claims Advocate within Moody Insurance Agency’s in-house Claims department, Jessica is a first point of contact for clients reporting a claim. Since joining Moody in 2008, Jessica has become an expert at helping clients quickly and efficiently navigate the entire claims process. Leveraging her significant organizational strengths, Jessica is able to quickly determine the appropriate course of action for a client filing a claim and then guide them through the reporting and resolution process. Along the way, she is available as an expert local resource, addressing questions and serving as a liaison between the client and their insurer. 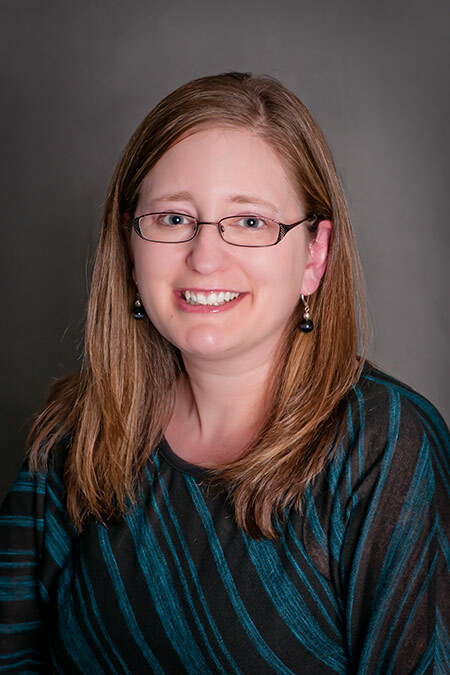 Additionally, Jessica assists clients with Cost Containment Certification through the State of Colorado. Earning certification is an extensive six-step process. With Jessica’s guidance, clients always know the documents needed and the steps necessary to successfully earn certification. Jessica became a Claims Specialist in 2009 before being named a Claims Advocate in 2013 as a result of her highly responsive approach to client service. Within the industry, she has achieved the designations of Certified Risk and Insurance Specialist (CRIS) and maintains licenses for property and casualty as well as life and health insurance. Jessica received her bachelor’s degree in International Trade & Relations.